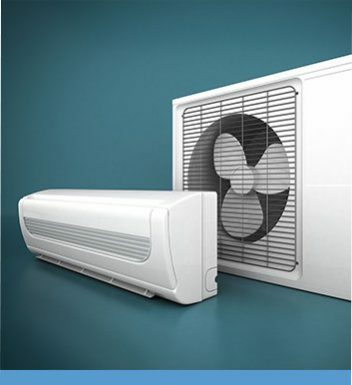 Have you been looking for a professional and affordable solution to your home or office’s heating and cooling needs? 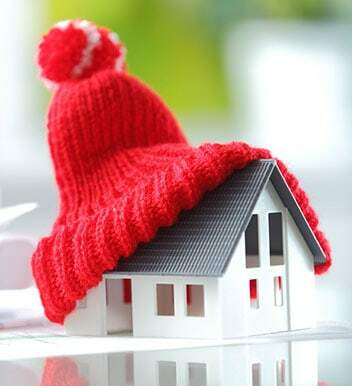 For over 30 years the knowledgeable and reliable team at Fairbairns Heating & Cooling have strived to keep our customers throughout Melbourne’s south-east comfortable all year round. 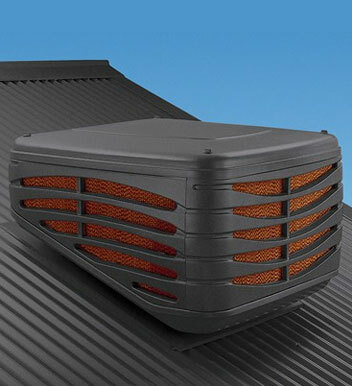 By exclusively stocking heating and cooling units and systems that thrive in Australia’s unique climate we can guarantee your satisfaction. 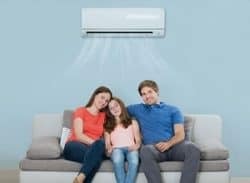 To ensure that you find the right unit for your needs we proudly offer a wide range of high-quality air conditioning units perfect for Templestowe residents and beyond. 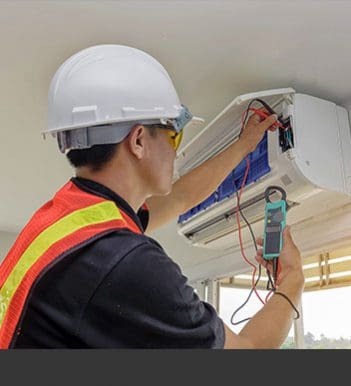 Call us today on 9870 7059 to find out more.